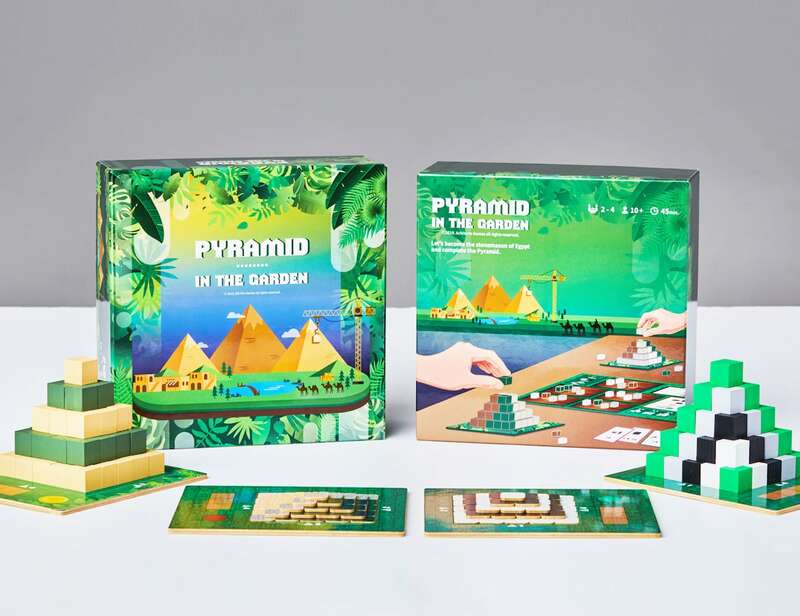 Design and make your own five-story pyramid with the Pyramid in the Garden Pyramid Building Board Game, designed for two to four players. 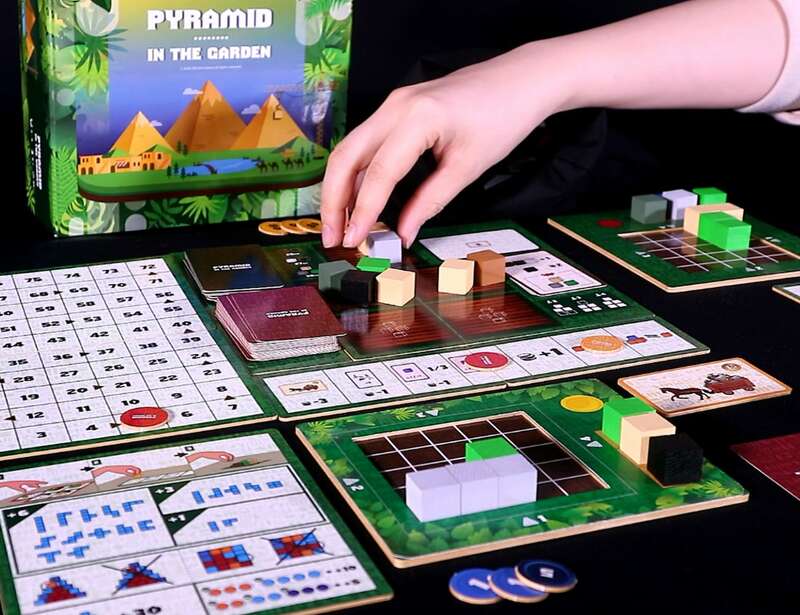 Design and make your own five-story pyramid with the Pyramid in the Garden Pyramid Building Board Game. 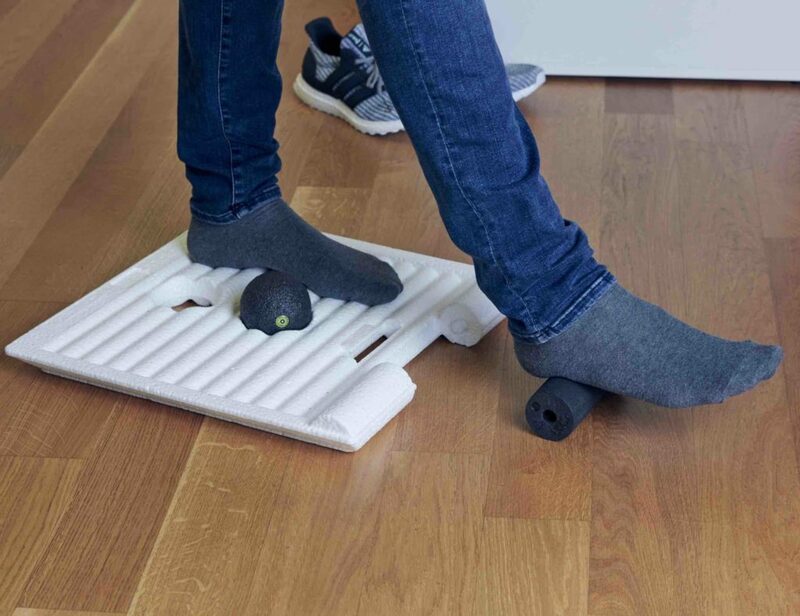 Designed for two to four players, this family board game requires you to come up with a pyramid according to your mission card. Additionally, Pyramid in the Garden takes around 50 to 60 minutes to play. 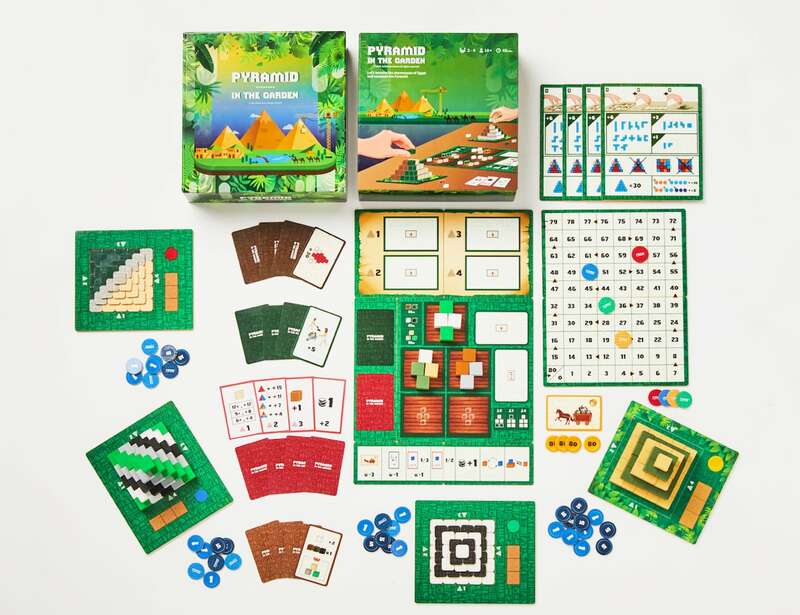 Simple yet challenging, the pyramid building board game requires strategy to win. 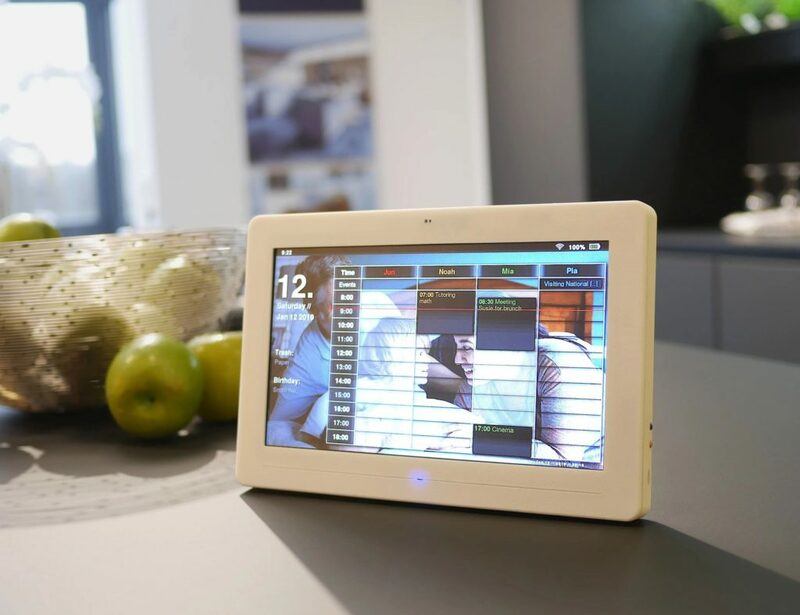 Design, build, and score the pyramid based on the puzzle shape created on each floor. 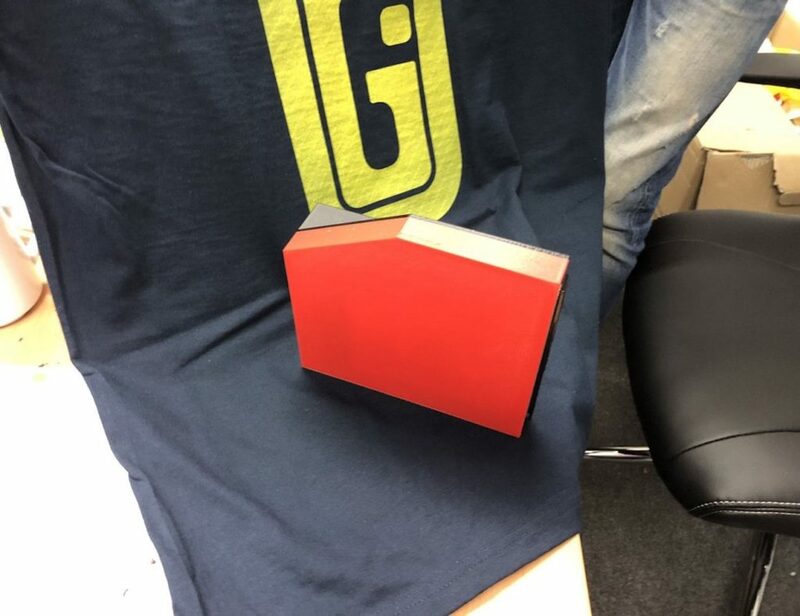 Likewise, the score is also according to the design and color of each side. Once the five-story pyramid is complete, choose the winner by tallying up personal points from Mission card, Worker card and Money accumulated. 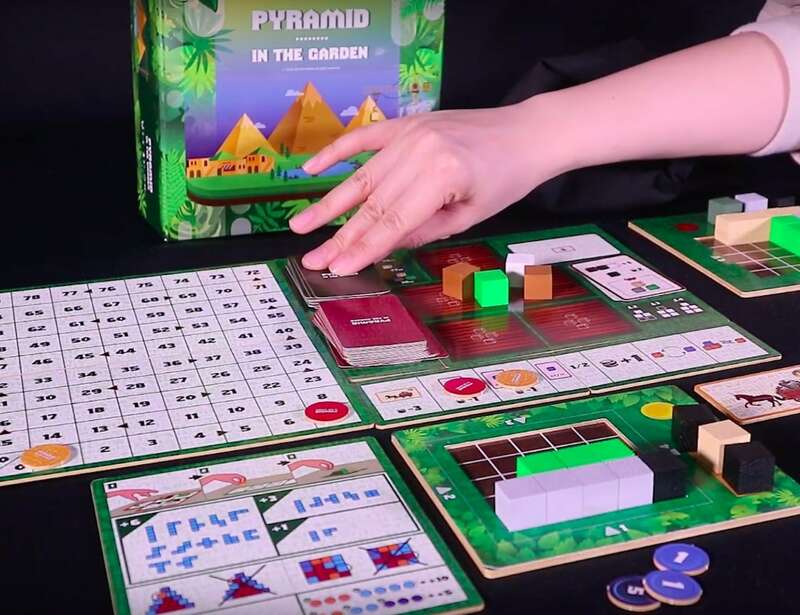 Available in two editions, Pyramid in the Garden comes with varying difficulty levels that make it enjoyable for all types of players.